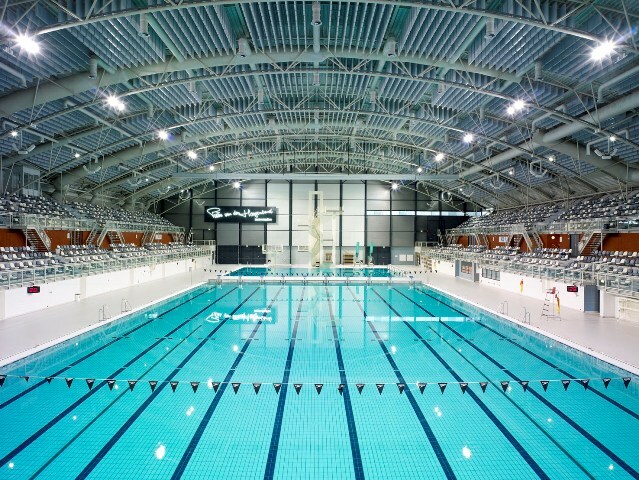 In Eindhoven we train every day in the “Pieter van den Hoogenband swimming stadium”. 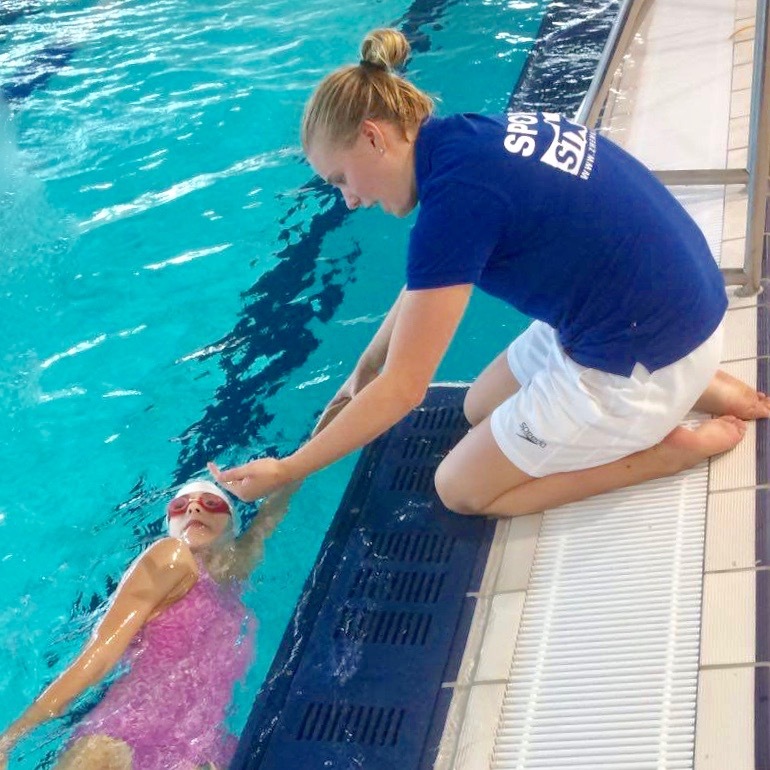 We train in Europe’s largest and most beautiful swimming pool the “Pieter van de Hoogenband Swimming stadium” in Eindhoven. 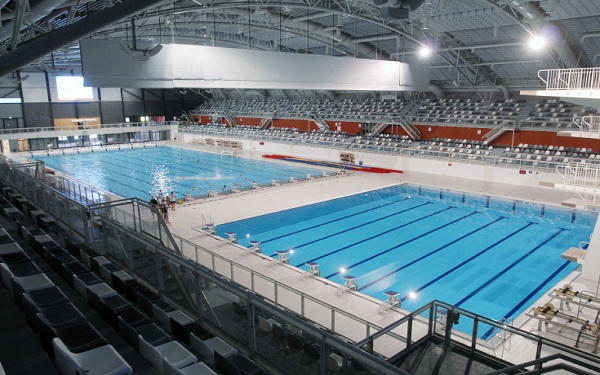 This high-tech swimming complex is the home base for national top-class swimming athletes and numerous swimming clubs. 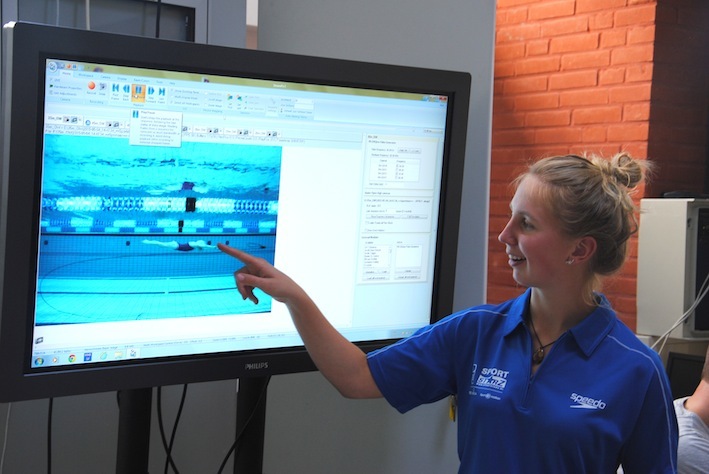 We use the 50-meter (10 lane) Olympic size swimming pool and the 4 lane ‘state of the art’ training pool which is equipped with a so-called Vision Training System (thirteen cameras to create comprehensive analyses) which is unique in Europe! 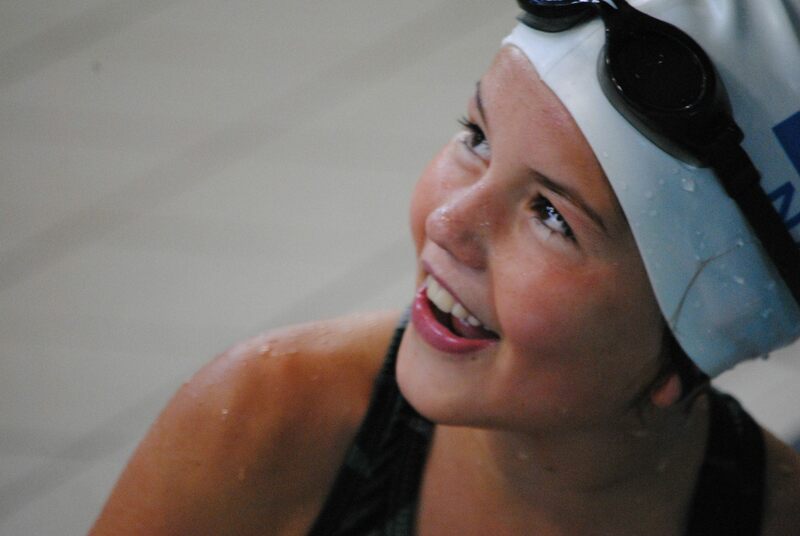 The focus of the summer camp is on the technique of the four swim strokes. 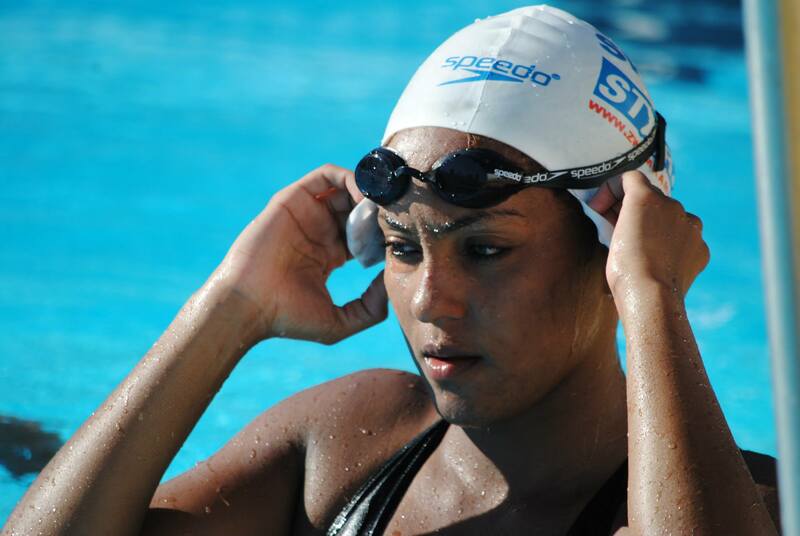 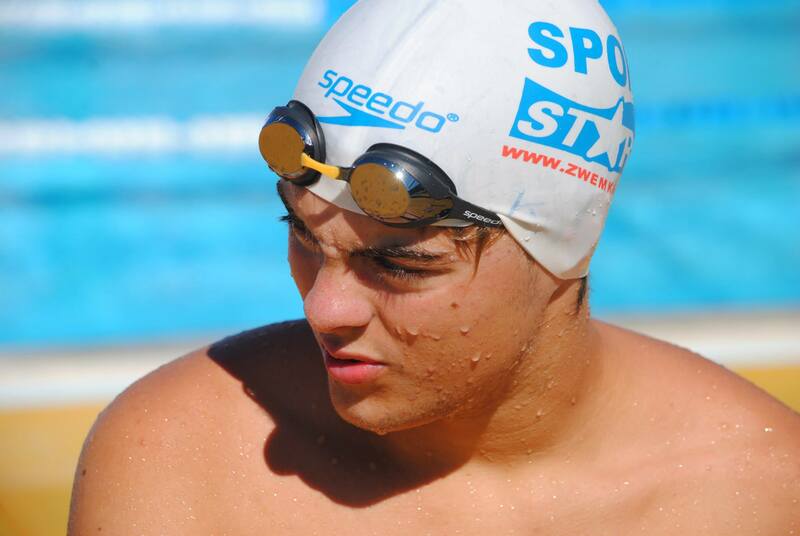 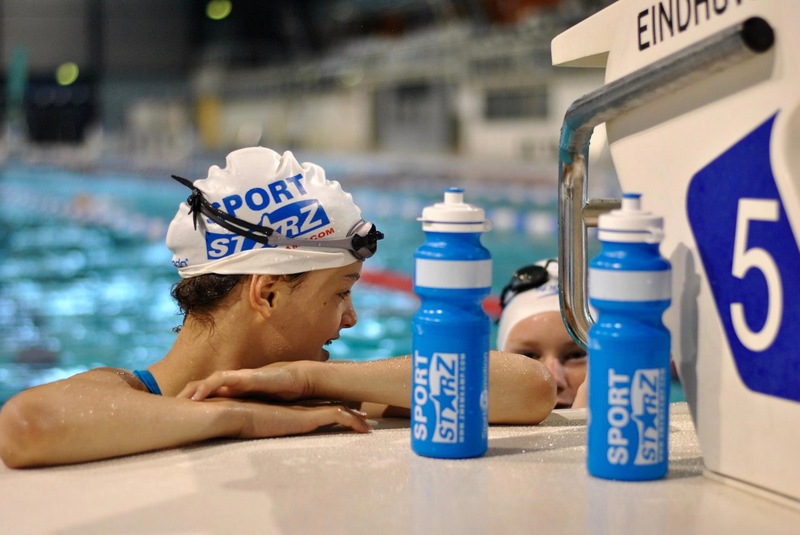 SportstarZ regularly organises specials such as the start- and turning special or a streamline special.